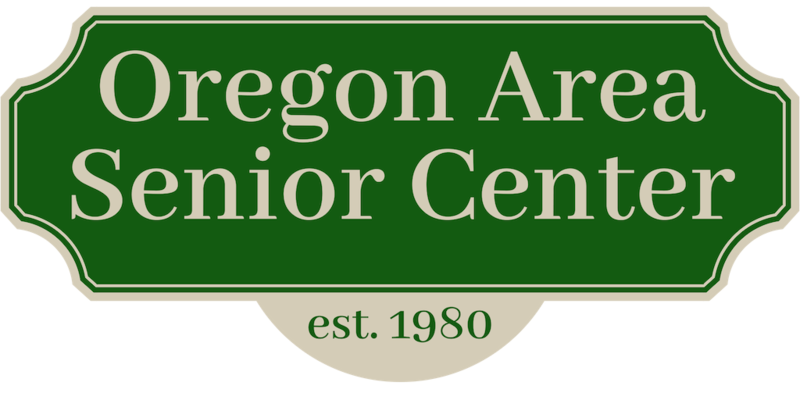 Oregon Area Senior Center - Council on Aging: THIRD ANNUAL PUBLIC AUCTION FUNDRAISER - BIG SUCCESS! THIRD ANNUAL PUBLIC AUCTION FUNDRAISER - BIG SUCCESS! Thank you to Riley Kahl from Imkahlng Auctions for donating his time to be our auctioneer. Many thanks to the following businesses for their donations to our fundraiser: Anytime Fitness, Audio Contractors, Badger Tour & Travel, Barber & Co., Bellbrook Tree Farm, Bergey Jewelry, Breitbach Chiropractic, Brenda's Blumenladen, Brooklyn Family Restaurant, Burresson's Food Market, Chocolate Caper, Circus World Museum, Creations by Rose, Culver's of Verona, Cutting Edge Salon, DeBroux's Diner, Dorn, Evansville Health Club, Firefly Coffeehouse, Franklin Grove Attica Restaurant, Frolicking Goat Soap, Glarner Stubbe, Hoesly's Meats, Hound Huddle, Little Luxuries, Madison Mallards, Mary Ehle's Reflexology, Mary's Unique Boutique, McDonald's, Miller & Sons, Moonstar, Miracles in Massage, New Glarus Brewery, New Glarus Chamber of Commerce, New Glarus Hotel/Chalet Landhaus, Oregon Bowl, Oregon Liquor, Oregon Pharmacy, Paoli Bread & Brathaus, Peaceful Heart, Pizza Hut, Postal Connections, Rosie's Main Tap, RSVP Quilters, Satin by Amy, Senor Peppers, Steiny Jo's Bakery, Stoughton Opera House, Subtown, Subway, Swiss Historical Museum, Totally Wired, UBake, Vitense Golfland, Walgreens, Walmart and Wood's Urns, and more! Also thank you to the dozens of local volunteers for their donations of items, money, baked goods and their time to put this all together.